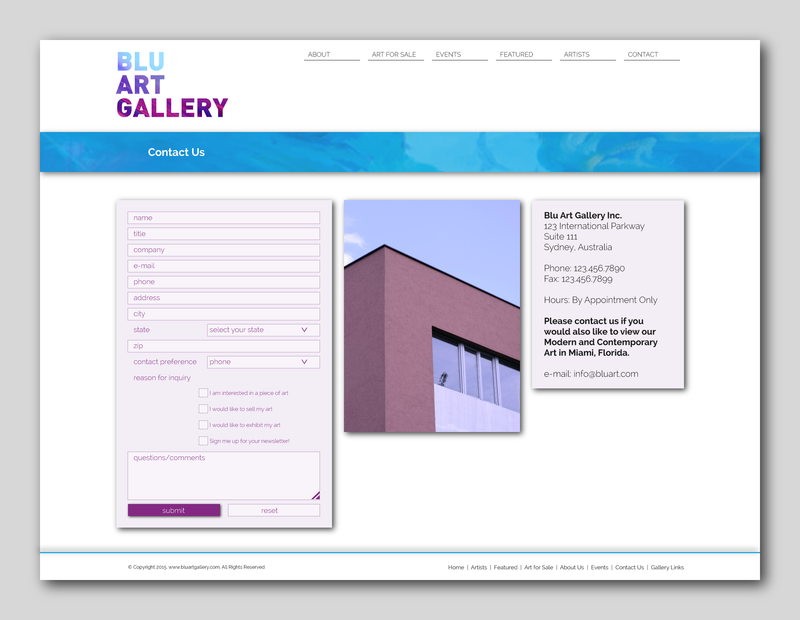 Web design commissioned by a design agency for their client, an art gallery specializing in modern and contemporary art. 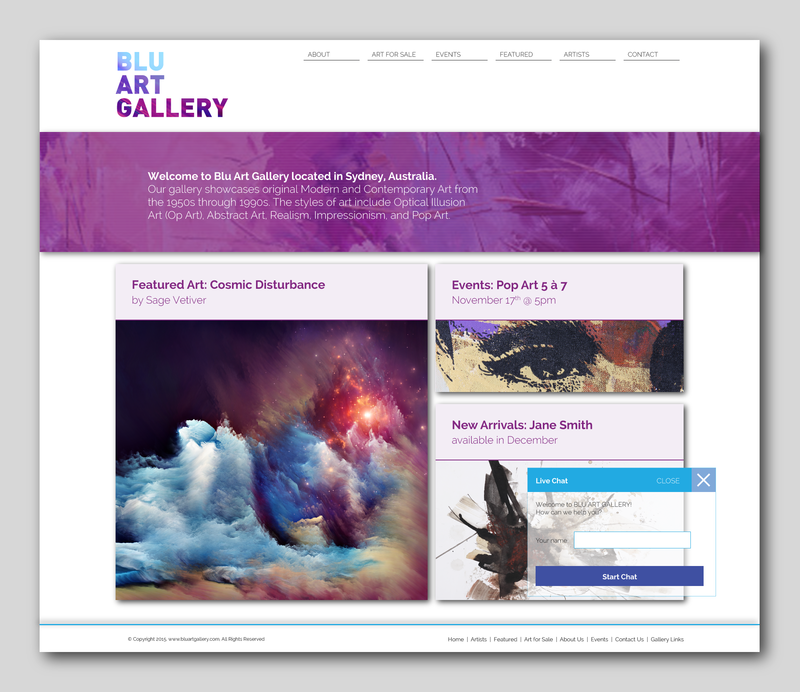  This website was designed for an art gallery that wanted to refresh their web presence. 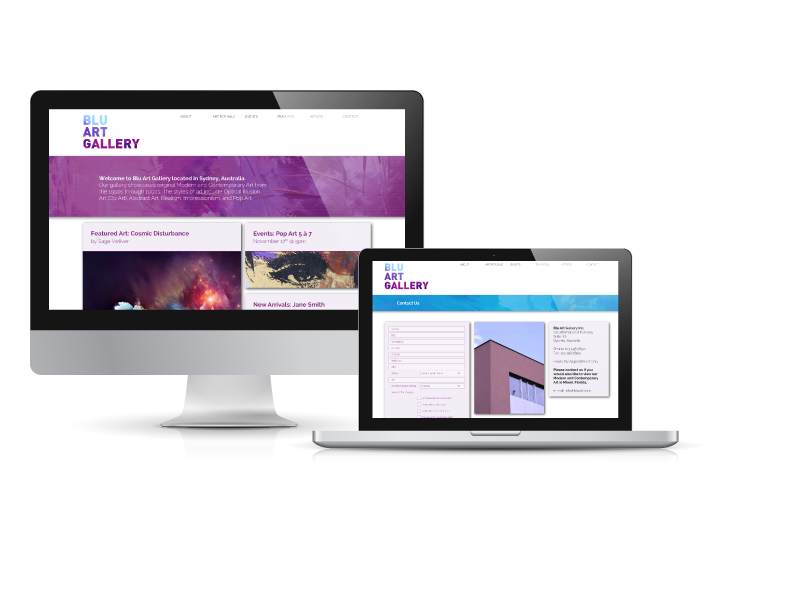 Their website’s appearance had not been updated since the 90’s and they wanted a more modern, polished look to maintain credibility in their industry and attract art buyers.